Central Kitchens carries all the popular countertop surfaces being used in the industry today. 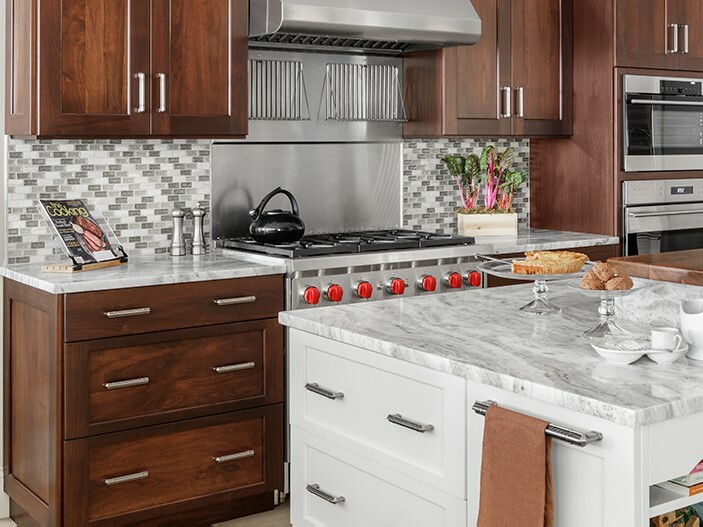 They have a great selection of granite, marble and quartz as well as stainless, concrete, glass, zinc, butcher block and fine wood countertops. Central Kitchens fabricates and install Corian and laminate top sand vanities. 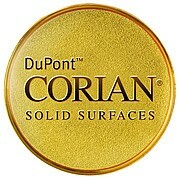 DuPont™ Corian® solid surfaces allow you to create a space as individual as you are. With over 130 colors to choose from let your inner designer loose with inlays, seamless backsplashes, and inline solid surface sinks. And with freedom comes responsibility. Backed by a residential limited warranty, Corian®solid surfaces are tough enough to stand up to everyday realities of a busy home. 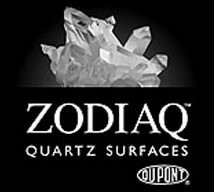 Discover the warmth and richness that can only be found in natural quartz surfaces –where elegance and beauty meet function and lasting durability. 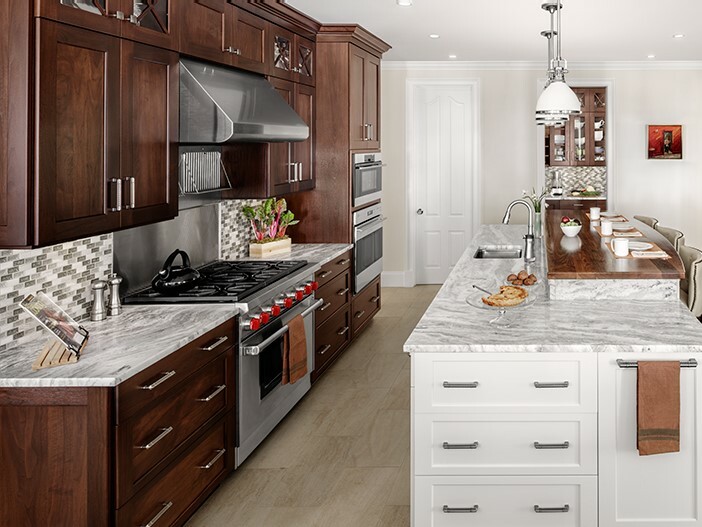 With an endless palette of dazzling colors showcasing the depth and character of natural quartz, you’ll see why more and more homeowners are asking for Cambria by name.Bring your dream kitchen or bath to life today – Discover yourself in Cambria! Silestone offers a sophisticated elegance and timeless beauty. The natural quartz in Silestone delivers distinctive depth, brilliant clarity,glimmering radiance and a cool, solid feel unique to natural stone. Natural quartz countertops containing built-in Microban protection, as well as NationalSanitation Foundation and GREENGUARD Certifications SenSawith SenGuard®features a15-year warranty for its technologically advanced application protecting granite from staining and allowing the stone to breathe. The beautiful and eco-friendly solution for countertops. 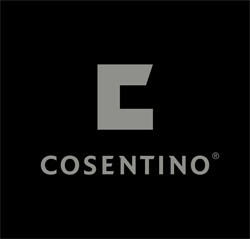 Comprised of 93% natural quartz, CaesarStone Quartz Surfaces and Countertops offer the ultimate combination of form and function, allowing for a more diverse, durable, and practical countertop surfacing material than either granite or marble. With its stain, scratch,and heat-resistant properties, CaesarStone is the ideal choice for care-free countertops.